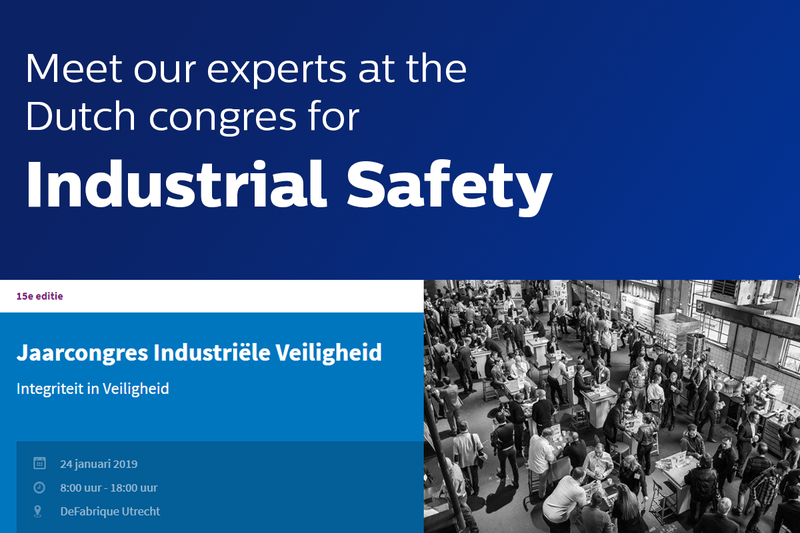 This year, the Dutch Congress for Industrial Safety focuses on ‘Integrity in Safety’. The congress will take place on January 24, 2019 in De Fabrique, Utrecht. Our Environment, Health & Safety team is an experienced service provider, offering sustainability, health, safety and environment services and solutions for more than two decades.